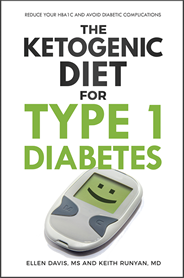 A ketogenic diet plan requires that you count carbs, and a printable food diary will help you track your carbs, your total food intake, and your protein and fat grams. In addition, you can use it keep track of your moods, the amount of water you're drinking, the supplements you take, how much you exercised each day and other details you want to remember. My diary page is letter sized, and is designed so that you can fold it in half. 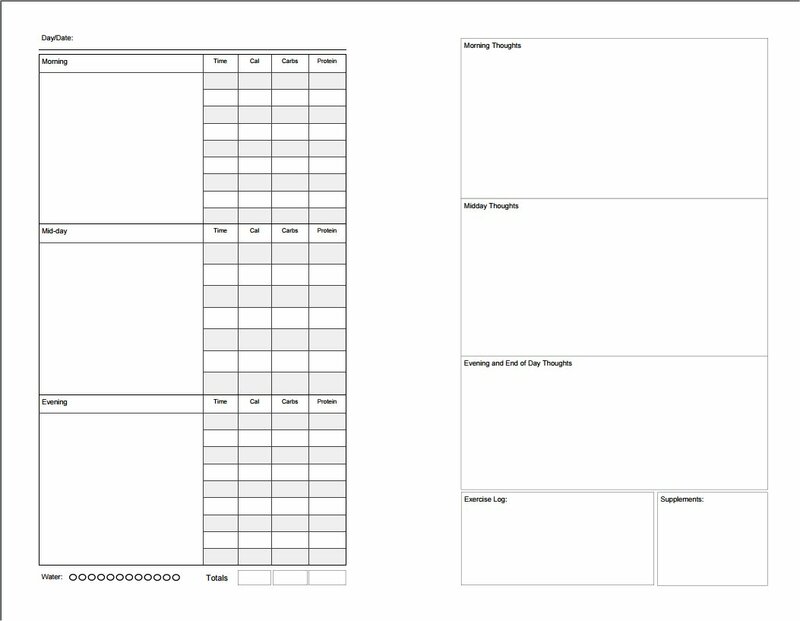 This makes it easier to store and carry - you can print multiple copies and keep a week of tracking in a booklet form. Food diaries are extremely useful, especially when your plan to lose weight or feel better isn't going well. You can come back to your diary pages and figure out if you've been eating too many calories, or track the patterns of how certain foods make you feel physically or emotionally. 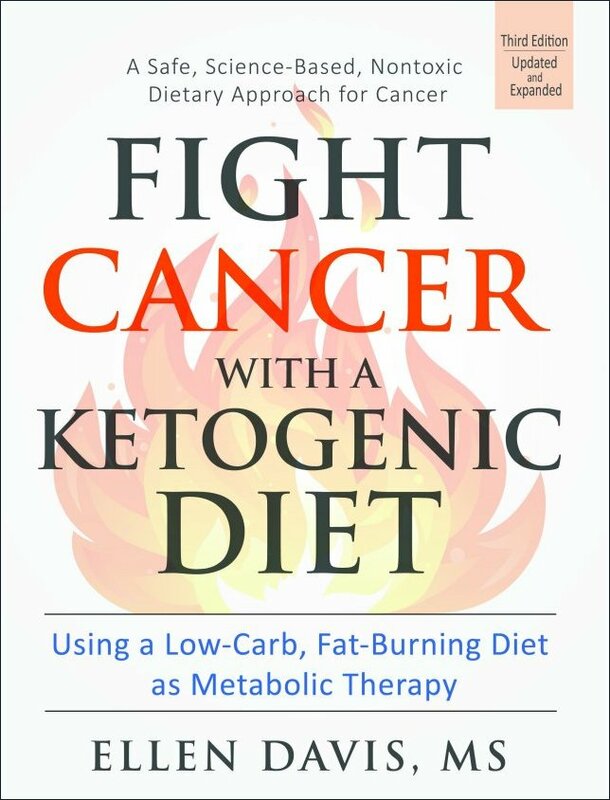 In addition, there is a great deal of research evidence that tracking your food intake has a direct effect on your success in changing eating habits and losing weight. A food diary will force you to become more conscious of your eating habits, and being aware of what you are eating helps you make better choices. Download the food diary here.